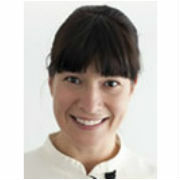 Dr Henriette graduated from Sydney University in 1999. She has practised at Sydney’s Holistic Dental Centre, in Windsor, Gosford, Leura and Lithgow, as well as time as a volunteer in Tonga and Bali. Her gentle manner and judicious use of non-traditional methods of pain treatment lead Dr Henriette’s patients to feel safe and confident. She enjoys seeing children, in particular, lose their dread of dental treatment. She is also committed to the use of treatments that mimic, as closely as possible, the body’s own structures. Dr Henriette and her husband Jack, have three young children and, with a practice closer to home, Dr Henriette will be able to cut down on commuting time. Outside of work Dr Henriette enjoys anything to do with the snow and extreme environments (cross country skiing, camping in the snow) yoga, meditation and long distance trail running events. She hopes to conquer a few NZ peaks in the next few years. She and Jack spend many weekends sailing with the family and are hoping one day to sail to Antarctica. Dr Yvonne Chow is our consulting sedationist. She graduated with honours in 1999 from The University of Sydney and has been practicing in Sydney and the Blue Mountains since. In 2003 Dr Chow attained her Fellowship by examination with the Royal Australasian College of Dental Surgeons. On weekends, Yvonne is a Sunday School teacher to a group of 3-4 year old children She loves being able to put her art skills to use in preparing her lessions. Dr Yvonne Chow is our consulting sedationist. 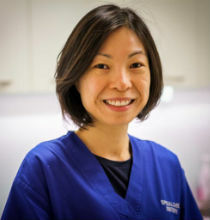 She graduated with honours in 1999 from The University of Sydney and has been practicing..
Dr So completed her Bachelor of Dental Surgery at University of Sydney in 2003, graduating with honours. 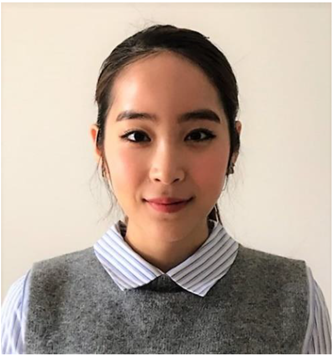 With a strong interest in surgery, Dr So advanced her training in the department of Oral & Maxillofacial Surgery at the Royal Exeter and Devon hospitals in the United Kingdom, following which she completed her membership in the Royal College of Surgeons (England) in 2006. 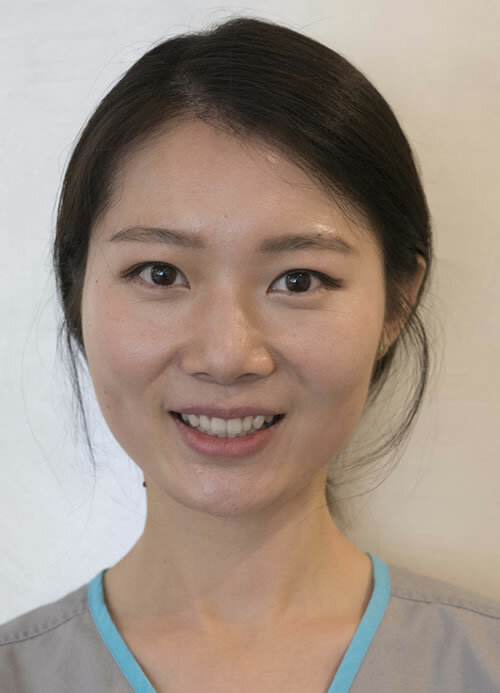 Dr So also trained for two years in dental implant surgery at University of Sydney, achieving her Graduate Diploma of Oral Implants in 2010 and is now part of the steering committee for the program. She is an examiner for University of Sydney in both Oral Implants and Oral Surgery, and a mentor and visiting lecturer in Oral Implant Diploma. Her main interest lies in providing her services to several private practices around Sydney and in the Blue Mountains region. Additionally, she is currently employed in the Department of Special Care at Westmead Hospital where she provides mainly surgical care for those patients with special needs including phobic patients. She is also actively involved in mentoring and training other dentists interested in the field and ensures continual professional development. 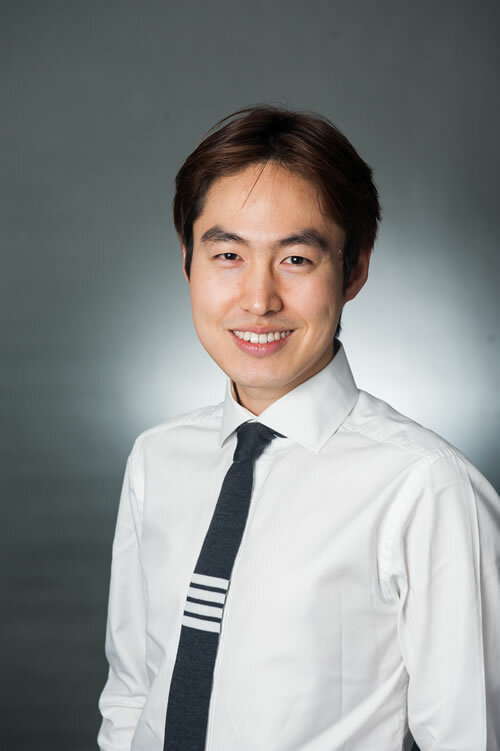 Dr So joins Integrated Dental Health to provide treatment under local anaesthetic for our patients. She is happy to tackle the most difficult of teeth extractions, implant service and provides surgical dental treatment for our patients who prefer not to have the expense of going to an Oral Surgeon. She has a kind and caring nature and always has her patient’s best interests at heart. She has accreditation for theatre use at St George Private Hospital and Crows Nest Day Surgery, should patients prefer being treated under General Anaesthetic in a hospital. As a dentist, she is committed to implementing preventative care by placing emphasis on excellent oral hygiene care at home with regular check-ups and a healthy diet. Having worked in rural Victoria in the past, she has enjoyed all aspects of dentistry in particular: restorative dental treatment, root canal therapy and surgery. During her time in rural Victoria, she has visited a number aged care homes and day-care centres for oral health promotion. Dr Rui Dai graduated from the University of Sydney. Prior to her Doctor of Dental Medicine degree, she completed a Bachelor of Oral Health. Having experience working closely with children, she understands the importance of having positive dental experiences at a young age. While pursuing further studies, she became passionate in all aspects of dentistry. Dr Dai believes in preventive and conservative dentistry. She aims to bring high quality, family friendly dental care to the community. Dr Dai is committed to continuing learning and development. She stays up-to-date with the latest technologies, materials and evidence-based dentistry through ongoing professional education. As a member of the Australian Dental Association, she aspires to further training in orthodontics. Dr Dai speaks Mandarin fluently. Outside of dentistry, she enjoys painting and singing. Dr Damian completed his Doctor of Dental Medicine degree from the University of Sydney, after completing his degree in Medical Science from The Australian National University. With his experiences providing dental treatments for patients in the Sydney Dental Hospital, Westmead Centre for Oral Health and in private practices in metro Sydney, Dr Damian provides tailored dental treatments for patients of all ages to suit their individual needs. Dr Damian is devoted to establishing good dental relationships with his patients. Through his gentle and calm approach, he endeavours to help children develop good dental habits. For those who are afraid of coming to the dentist, Dr Damian works to make dental treatments easier and enjoyable. As Dr Damian continues his professional development, he incorporates the latest and the best cutting edge dental techniques in his treatments. During his leisure, Dr Damian enjoys his time playing golf and tennis – and loves to have a jolly fun time while go-karting at Eastern Creek.